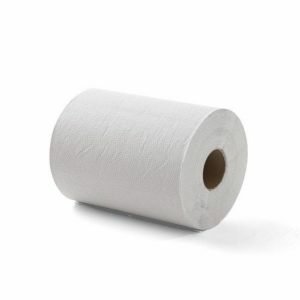 Caprice roll towel has superior drying qualities and reliability. 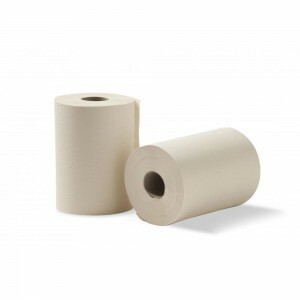 With its excellent value and versatility, it’s the perfect paper towel for handling whatever your workplace or hospitality venue demands. 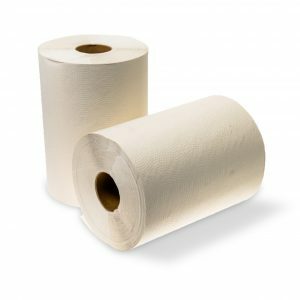 Make the switch today to enjoy the dependability of this 80-metre roll towel, which works with our DRT dispensers for maximum convenience.